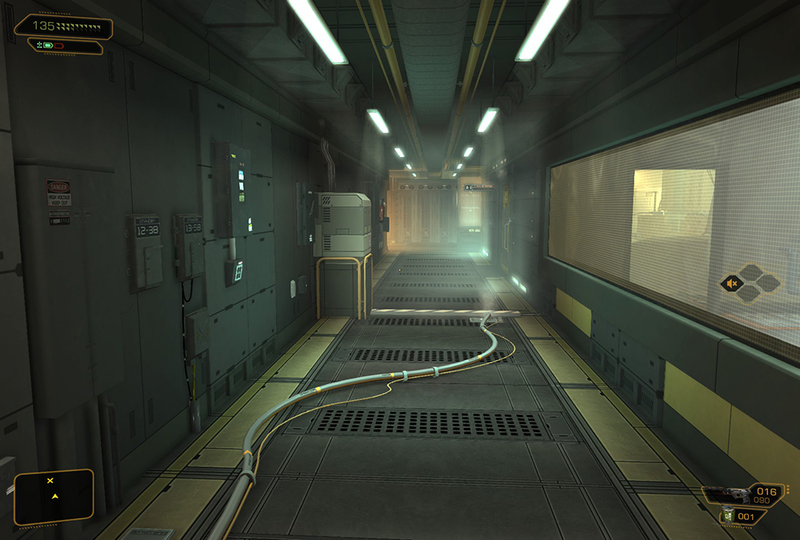 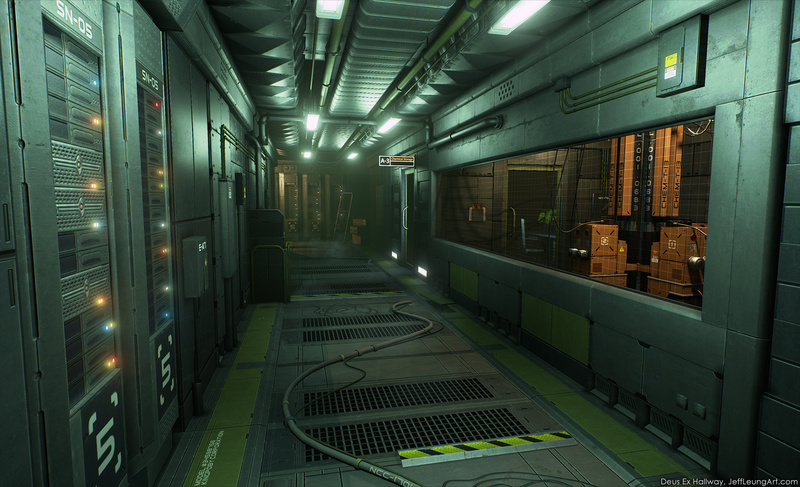 This is a recreation of a hallway from the game Deus Ex: Human Revolution. 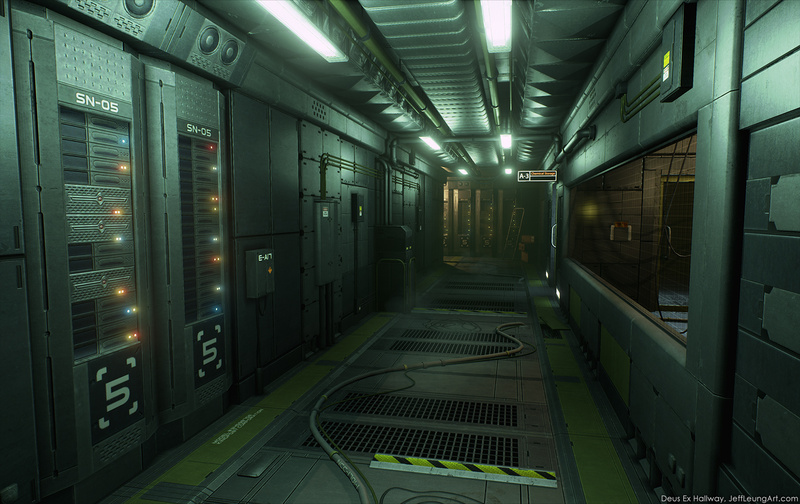 Assets were made with 3DS Max and Photoshop, and rendered in Unreal Engine 4. 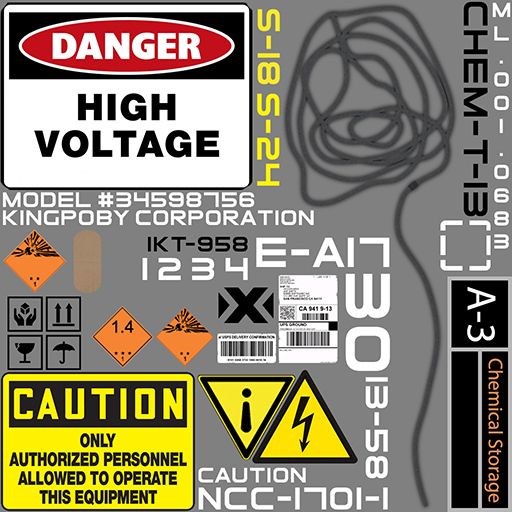 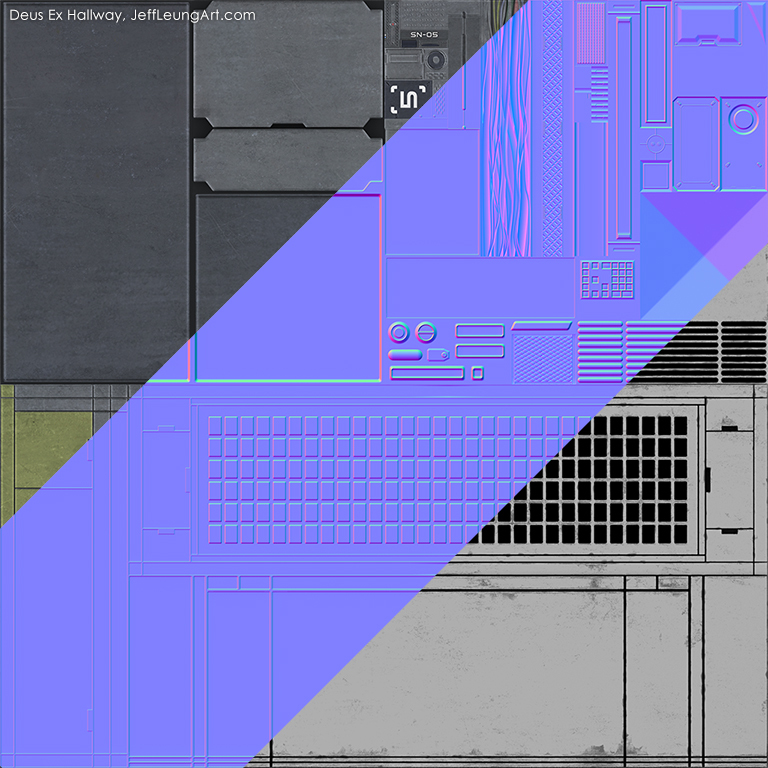 The scene uses one main texture set and a few smaller ones for decals.